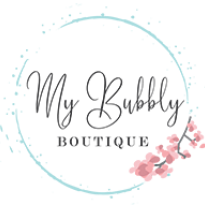 The Bubbly Boutique now mainly curates fashion products for women. Our team spends hours searching sites around the world to bring you some of the best fashions at reasonable prices. We then display these products in a manageable way through our online store. This way, you the consumer, can now get access to amazing products you otherwise never knew existed.